The Irish Data Protection Commissioner now has 10 statutory inquiries into Facebook, representing more than a fifth of all such inquiries and two-thirds of its probes into multinational firms. 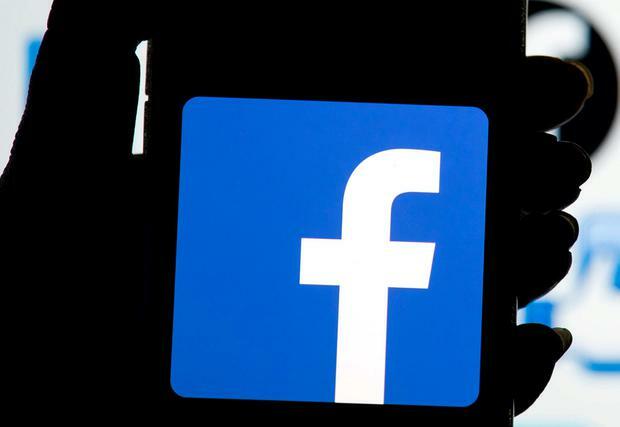 The watchdog's latest annual report shows a slew of complaints and breach notifications concerning Facebook and its subsidiaries of Instagram and WhatsApp. These include last September's so-called 'token breach', where up to five million Irish and European users were affected with some 30m accounts worldwide put at risk to hackers. Under the EU's new GDPR rules, Facebook faces a fine of more than €2bn in a worst-case scenario. "We're in close contact with the DPC and are working with them to answer their questions," said a Facebook spokeswoman.